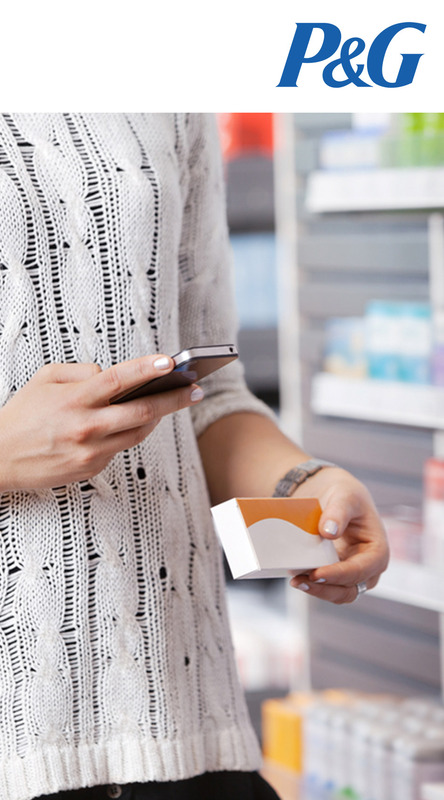 Procter & Gamble wanted to quickly understand the implications of mobile technology on how people shopped at retail in order to develop shopper relevant strategies for key retail customers. We created an immersion workshop and strategy session to help the customer teams quickly understand how these technologies changed the path to purchase. The process included: a How America Shops® trend presentation to set the context for change, a guided a Retail Safari® (a proprietary WSL tool that exposes executives to retail experiences through a shopper lens), and a workshop to build implications and strategies…fast. 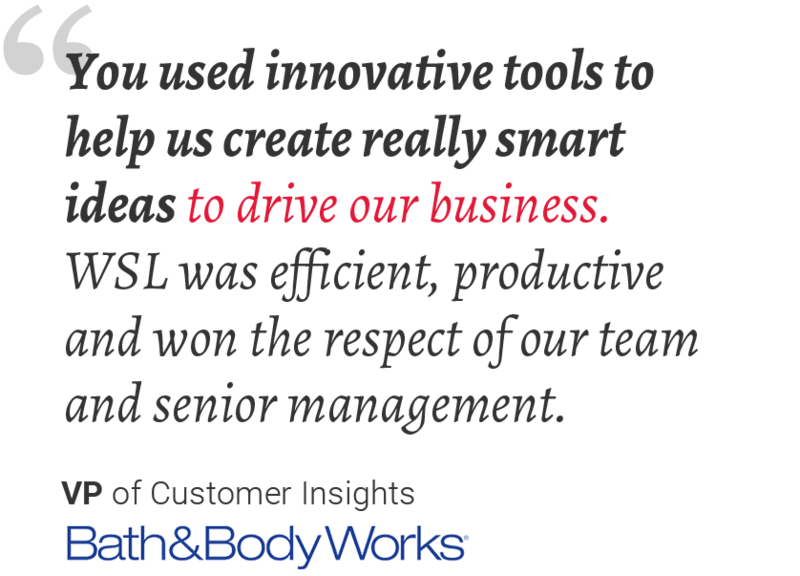 The results: The teams quickly identified opportunities and barriers, and built customer-specific strategies. The process was repeated multiple times with different audiences within the company.